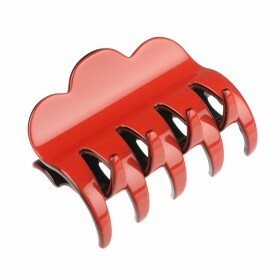 Home / Claw clips and jaws / French Made Clawclip "Funny Business"
French Made Clawclip "Funny Business"
Our small shiny claw clips provides all-day hold. 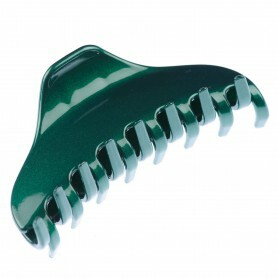 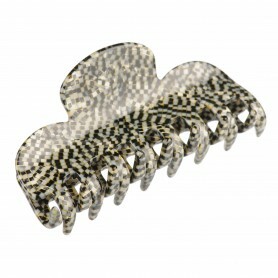 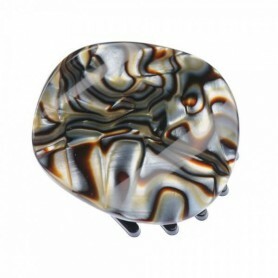 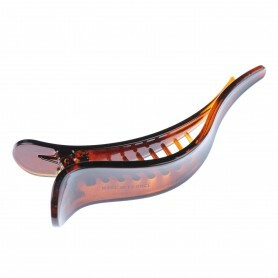 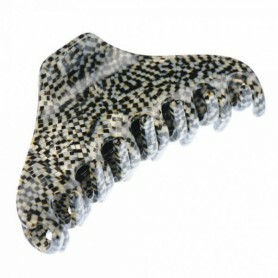 These French made claw clips are a stylish solution to keep your hair neat and look beautiful. 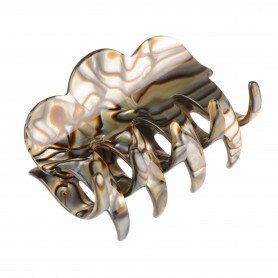 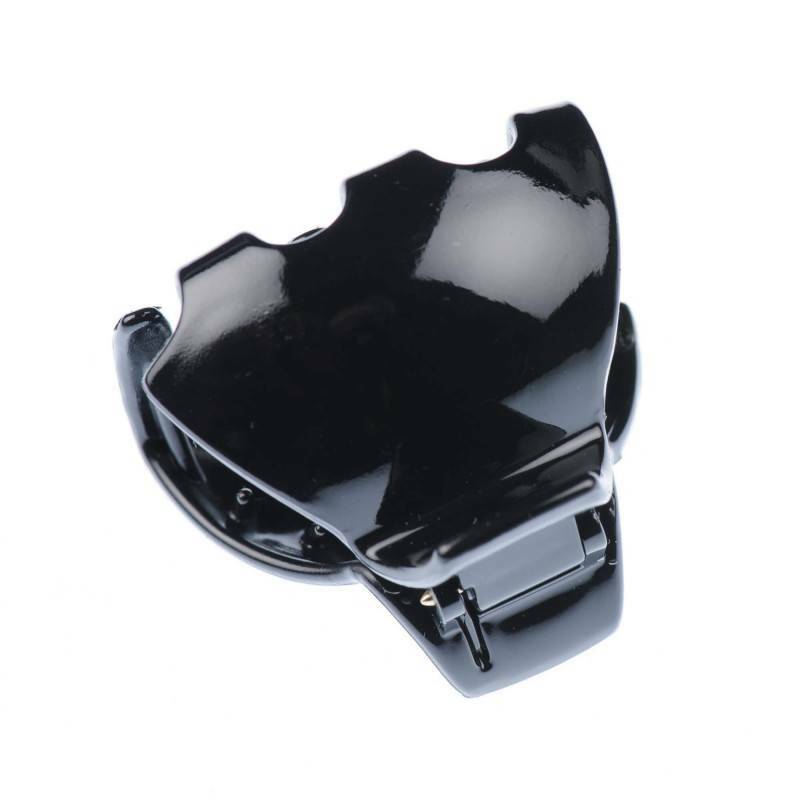 If you prefer classics and elegancy – these claw clips are the perfect choice.